CHERRY CREEK, N.Y. (WIVB) – What really happened near Cherry Creek in Chautauqua County 50 years ago? 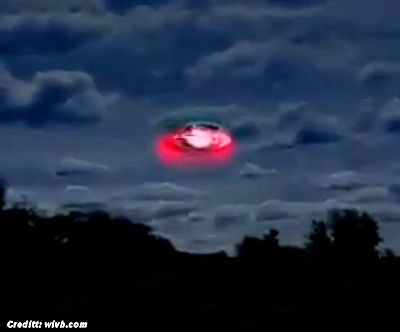 Did several teenagers really see a UFO, or did their imaginations run wild? It’s a case that caught the attention of the New York State Police and the U.S. Air Force when the sightings allegedly happened on August 19, 1965.